The annual VN Times calendar competition returns for 2018 with the theme of “Out and about”, so submit your photos of animals in the great outdoors for the chance to win a £1,000 Amazon gift card. The importance of pre-purchase nurse clinics – the missing piece? 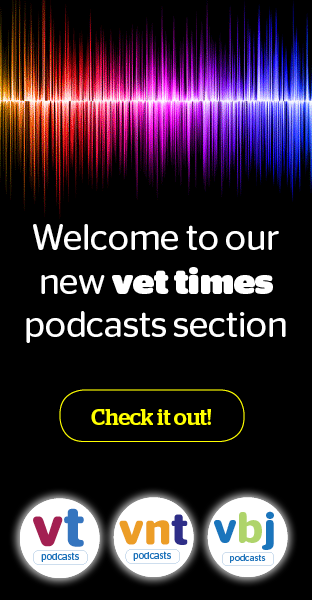 As brachycephalic breeds are becoming more popular, but rising numbers are also being taken to rehoming centres, Laura Richards suggests if VNs can use their rapport with clients to educate them via pre-purchase consultations. Louise looks at tackling animals suffering from poisoning – and how rule one is to always treat the patient, not the toxin. Paul Manning MA, VetMB, MSc(VetGP), DProf, MRCVS, draws on his own experiences in practice to explain how dog microchipping legislation has impacted on the fate of abandoned pets. Nimisha Patel explains how she got involved with BVNA council, as well as what the role has taught her. With the final examination booked, the countdown is on. For Ruth Clooney-Power, it’s time to revise, revise, revise. Lacey Pitcher RVN, implores her peers to join a growing group of proactive and passionate RVNs making advances the profession not only desires, but needs. Popular RVN Jo Hinde tells readers more about this integral BVNA role.